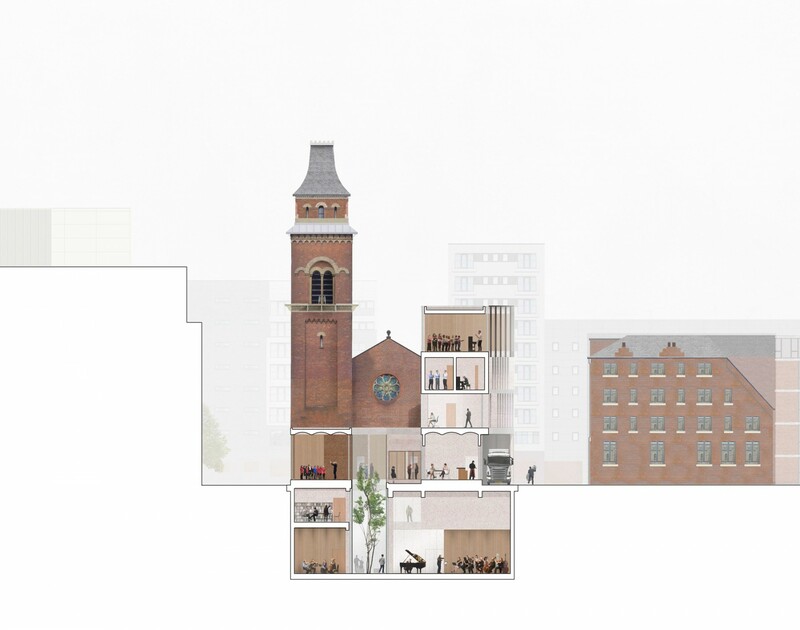 In 2016, RIBA Competitions and the Hallé Concerts Society shortlisted JFA for the Hallé St Peter's Competition, to extend the Hallé's existing facility in Ancoats, Manchester. 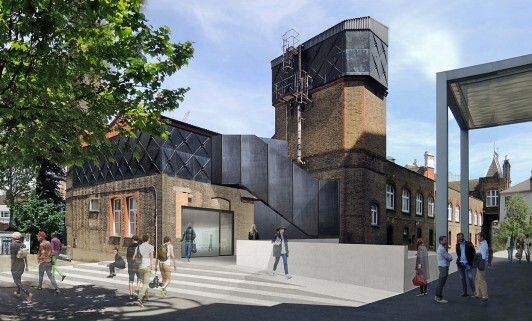 The brief was to design a new-build extension to transform the Grade II listed former church building into rehearsal, performance, education and ancillary spaces. 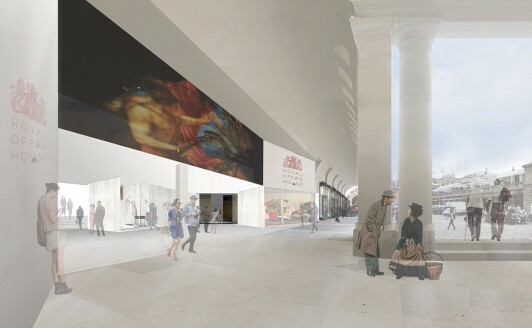 JFA's shortlisted proposal was for a bold and welcoming new building, a beacon for the renowned orchestra, which has a strong civic presence, enhancing the square without being a pastiche of its warehouse neighbours. 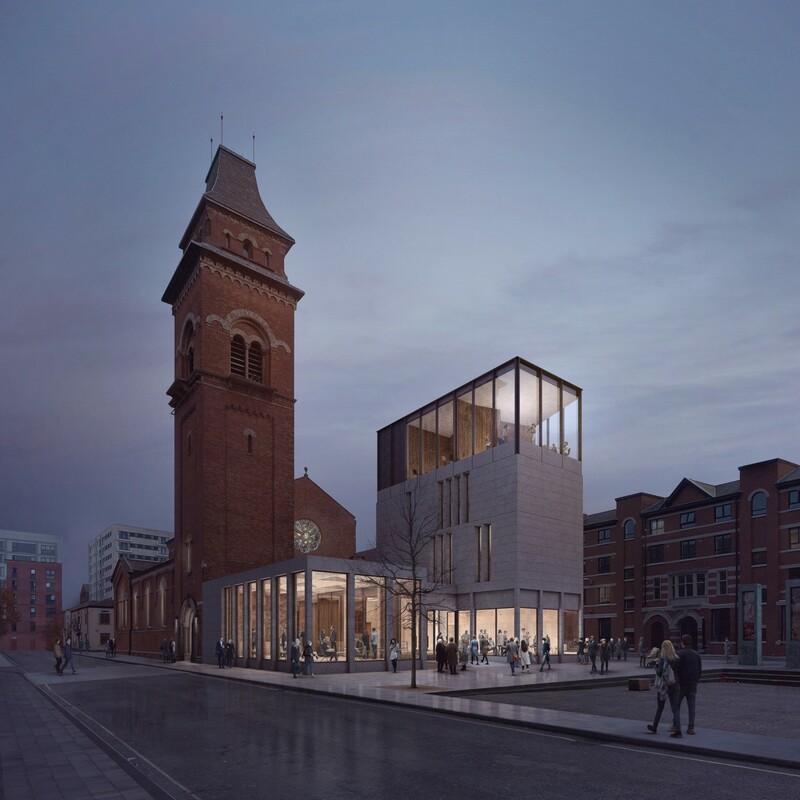 As one enters Cutting Room Square from the centre of Manchester, the existing façade of St Peter’s sits proud, distinct from the former industrial buildings of the neighbourhood. 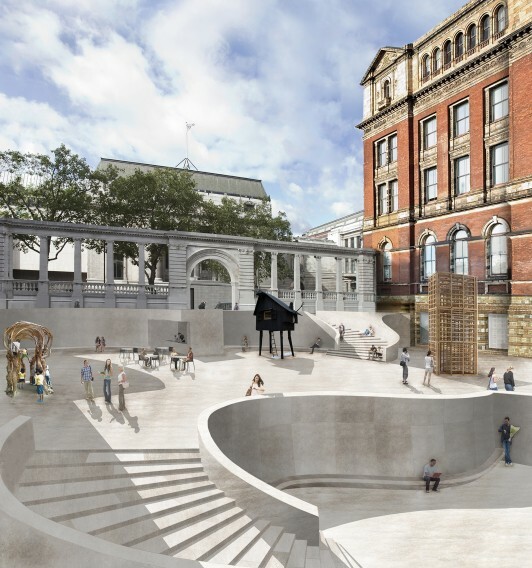 From our very first thoughts and sketches for this competition, it was of critical importance that this relationship be retained, and that the original façade should still be visible after the extension is added. 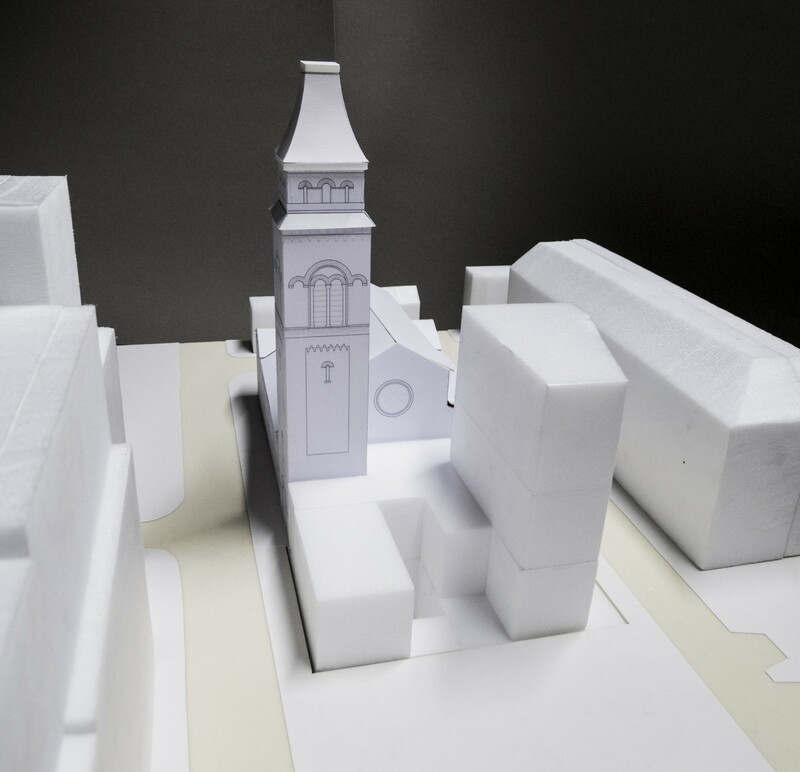 The massing of our proposal evolved directly from the geometry and architecture of St Peter’s. The new building frames the historic rose window and it counterpoints the existing church and steeple with a new pavilion and tower. Together, these four building elements, old and new, bring balance and harmony to the site. Underneath the foyer, away from the hustle and bustle of public comings-and-goings, the two main workshops for the Hallé and a breakout area look into a tranquil garden courtyard. The garden courtyard is a place of quiet (the acoustic quiet of the super structure is particularly strong) with a sense of home for the members of the orchestra. This private outdoor space in the very heart of the building provides a moment of relief and a counterpoint to the intensity of rehearsing. 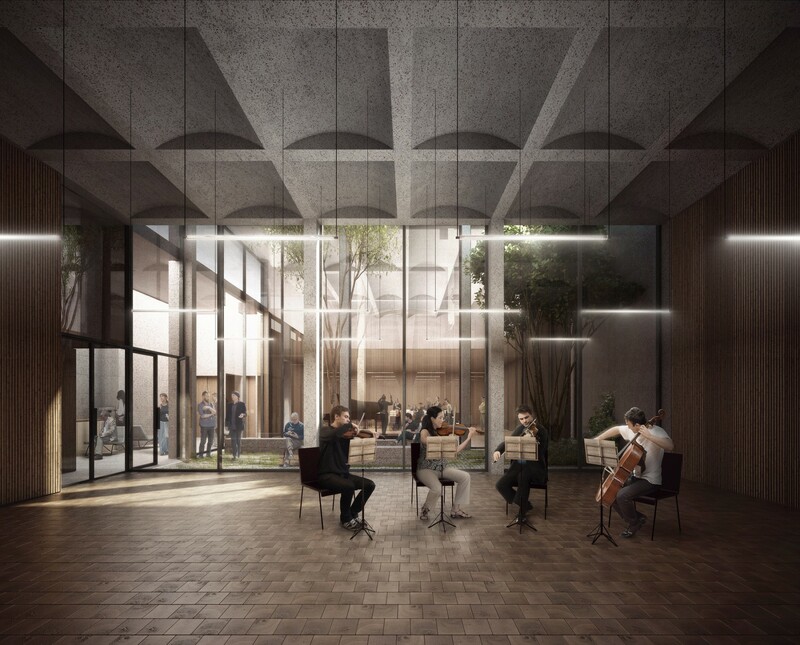 It brings generous natural light into the workshops and gives a gentle visual focus for the rooms as well as providing space for the musicians to relax in breaks.